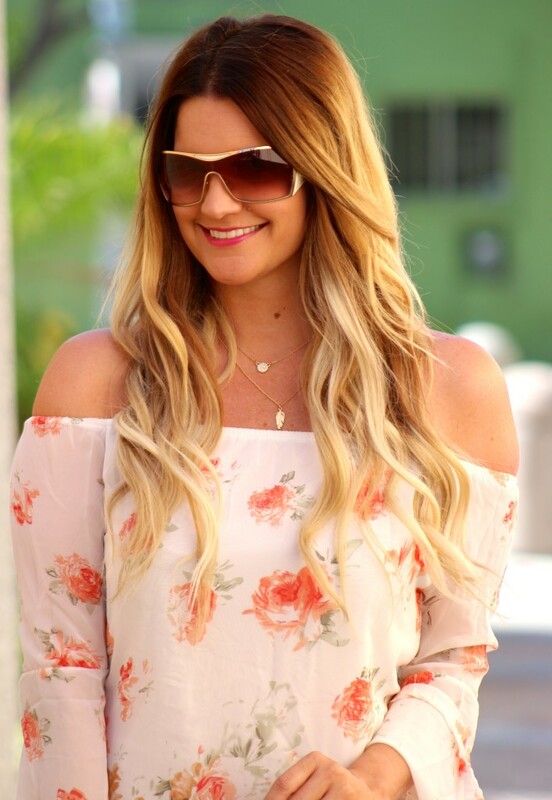 Loving this off-shoulder top from Shein. 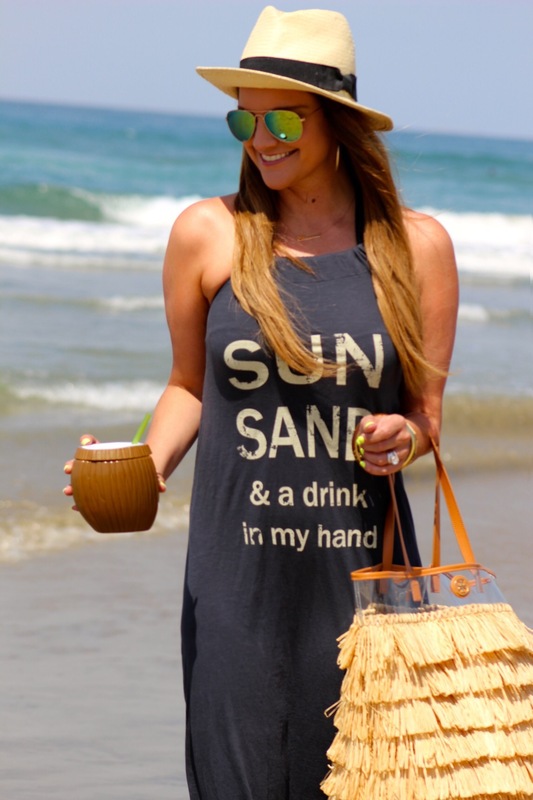 It’s so perfect for those casual summer days! I’m always on the look out for the perfect bell sleeve too. I’m so glad tomorrow is Friday. I’ve had major migraines this week, so I’m really looking forward to relaxing a little this weekend. Pool floatie – here I come! I know – another day another dress, right? But with summer already half over (and back to jeans and boots before you know it), I can’t help but get all the wear out of these dresses while I still have time! I have to be honest, while I love the color and off -shoulder detail of this dress, it drove me completely insane that even after I steamed it, anytime I moved it would wrinkle 🙁 It’s just the nature of the fabric, so I guess sometimes you just can’t win ’em all! 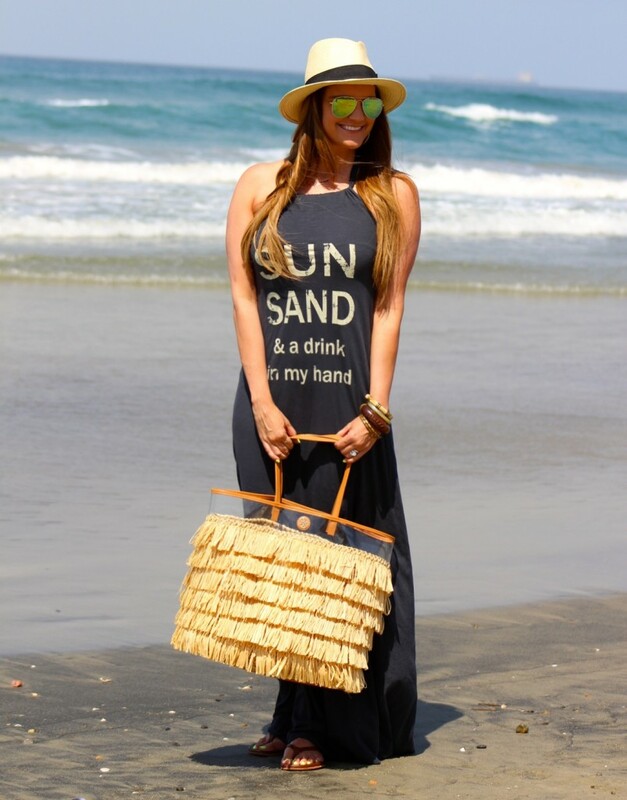 It wouldn’t be a stylish summer without your favorite maxi dress, now would it? This one hands down is my new favorite pick. Not only is it super lightweight with a cute southwest print, it also has hidden front pockets!! What is it about pockets that makes me so happy? I love keeping my hair curled in the summer. For me, it’s just easier to manage because my curls tend to stay in tact for a few days after I style it. 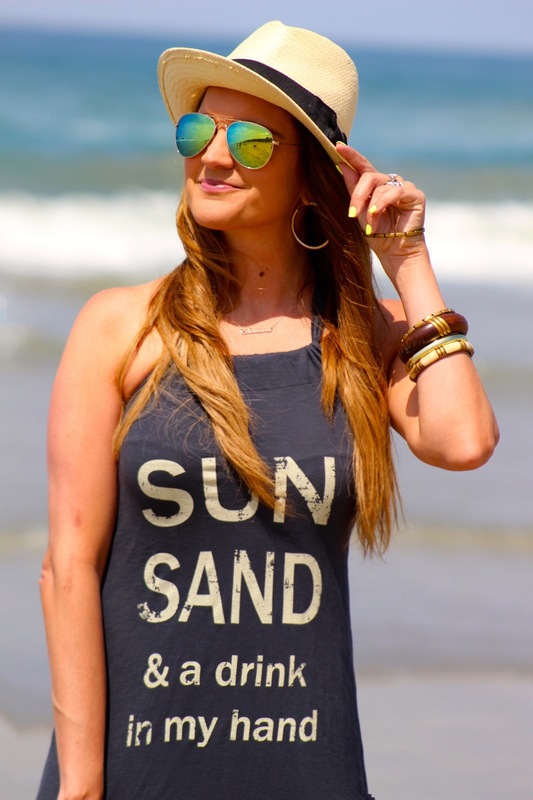 Plus, there is something fun about sporting beachy waves all summer long. Recently I started using the Diamond Hair Styler to flat iron and curl my hair. I color my hair often, so the ceramic plates help protect my hair and keep the natural color and moisture in. The best feature about this iron? The 360 degree mobile cord that swivels around, no matter what direction I move in. Can we say totally genius? 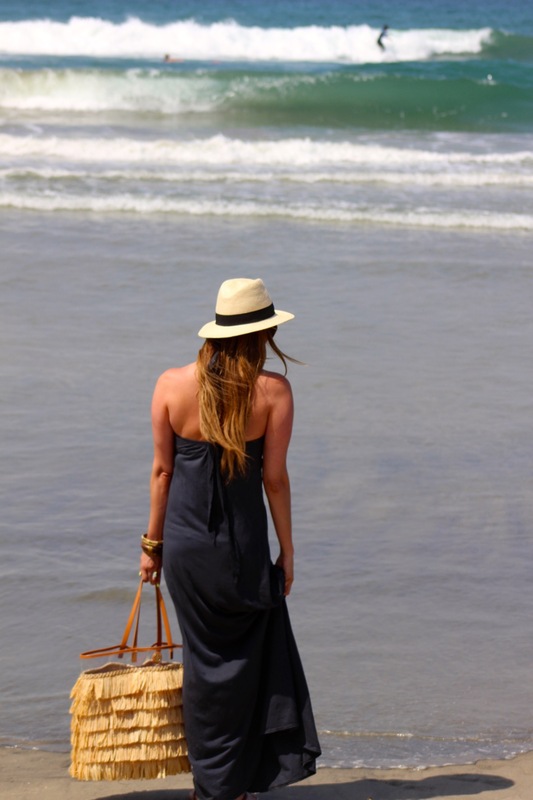 It’s such the perfect maxi to pack for that big summer trip, or just down to the local beach. I love the fact that it’s like one big graphic tee, too!